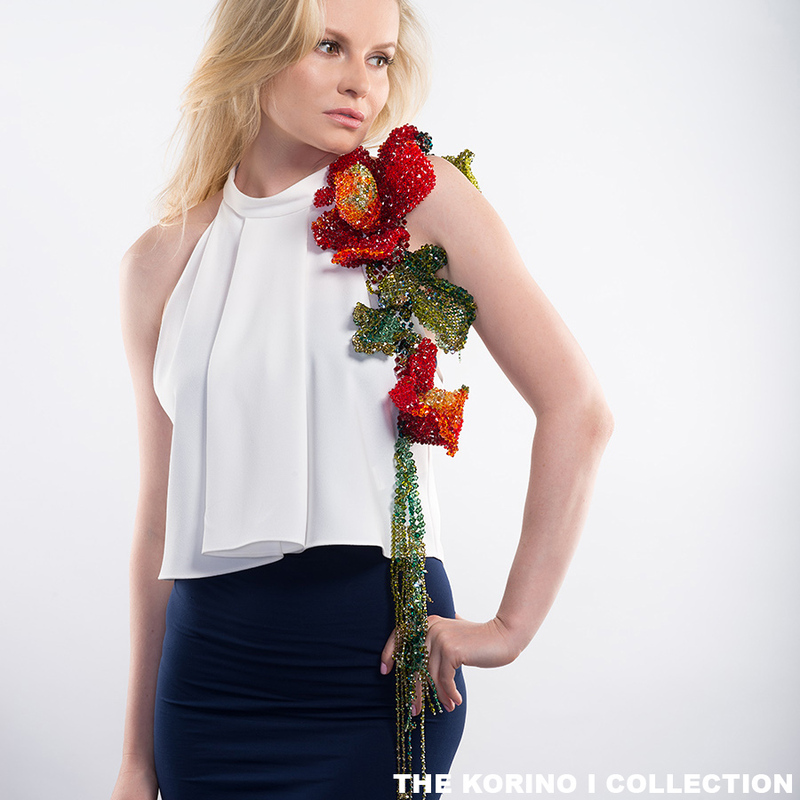 Ryan Bruss Photography | Product photography for Korino by photographer and designer Ryan Bruss. Shot in Tokyo. 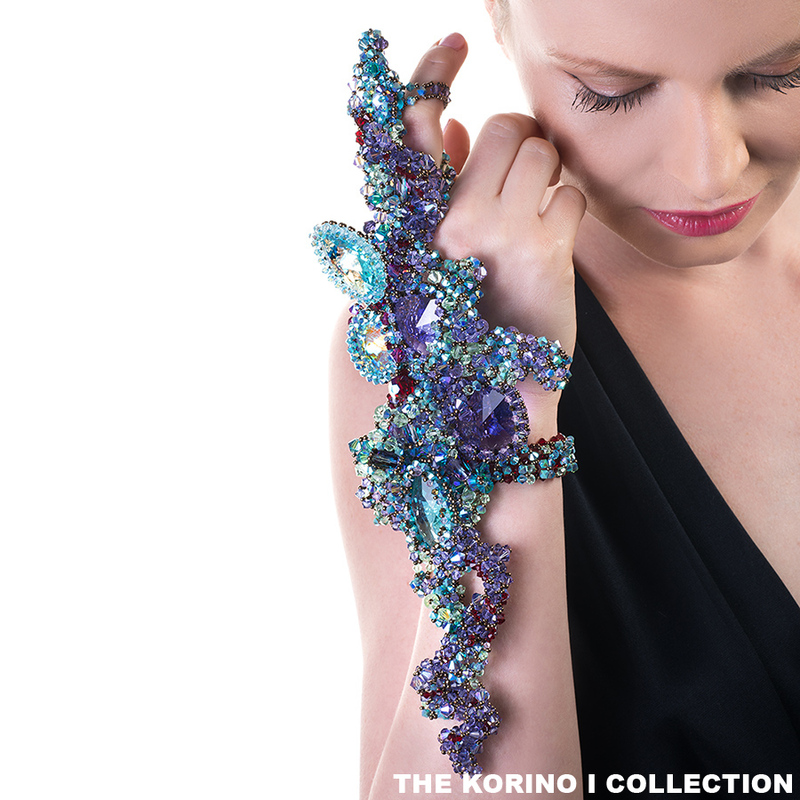 Product photography of a model wearing Korino Jewelry.